Rockwell Automation, a global leader in industrial automation and information, has sought nominations from leading industrial producers, machine builders and system integrators for its Manufacturing Safety Excellence awards. These awards celebrate best-in-class manufacturers that make safety an inherent value in their company culture, compliance procedures and use of machine-safety technology, said a statement from Rockwell Automation. The 2018 winners will be announced in the fall and will join an esteemed group of companies including AMP Rose, Bevcorp, The Clorox Company, Corning Environmental Technologies, Dana Incorporated, General Motors, The Goodyear Tire & Rubber Company, Honda of Canada Manufacturing, Kimberly-Clark Corporation, Mesnac, OCME, Paper Converting Machine Company, PepsiCo divisions of Walkers Crisps and Pepsi Flavors, and Procter & Gamble. “Ideal candidates for these awards are companies demonstrating the vital role that safety plays in improving overall productivity and operations,” remarked Lee Lane, VP and general manager, safety, sensing and connectivity, Rockwell Automation. “The 2017 winners – Honda of Canada Manufacturing and AMP Rose – showed strong leadership in their commitment to improving both safety and productivity,” stated Lane. 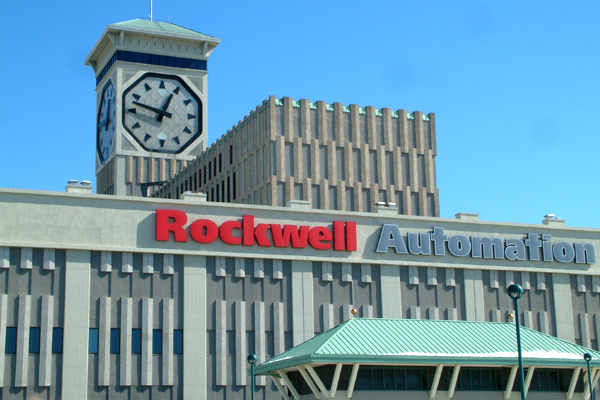 Rockwell Automation said the program is open to manufacturers, industrial producers, machine builders and system integrators. Winners will be selected based on the three key pillars of a comprehensive safety program: a strong safety culture, well-executed compliance procedures and effective use of current machine-safety technology. The awards also recognize companies that seek to improve collaboration between engineering and EHS departments to help drive down injury rates while also improving productivity, it stated. “Safety has always been an area of emphasis for us,” said Dave Smith, equipment and construction safety specialist, Honda of Canada Manufacturing. “After creating our Equipment Safety Committee and implementing new safety processes at every stage of the machine lifecycle, we realized that we could improve productivity while also improving safety,” he added.